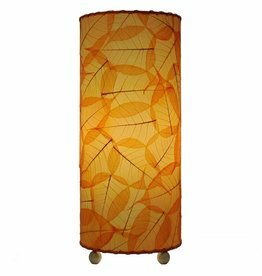 Lamp made with real Banyan leaves. 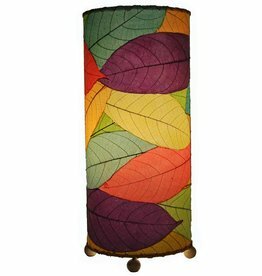 Lamp made with real Cocoa leaves. 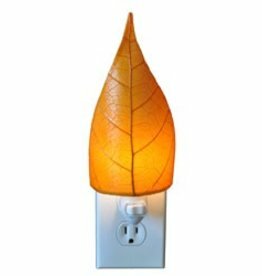 Nightlight made with real Banyan leaves. 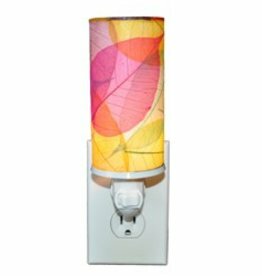 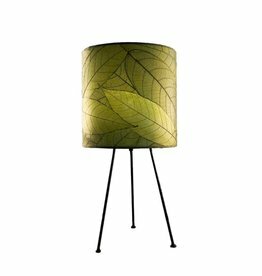 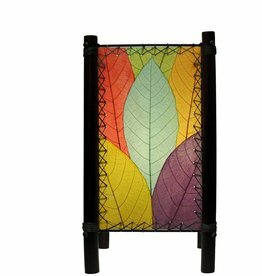 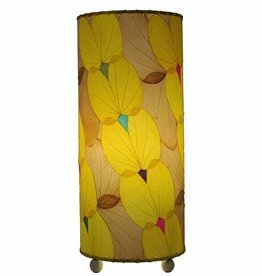 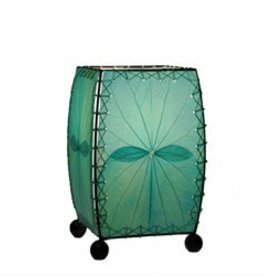 Lamp made with real leaves. 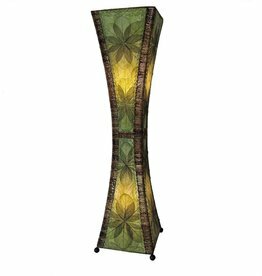 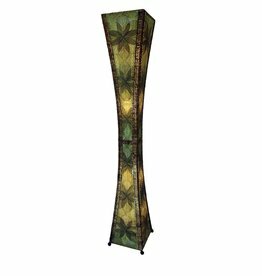 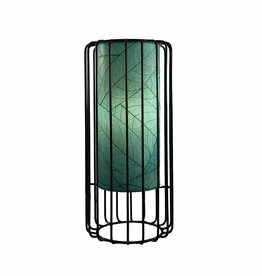 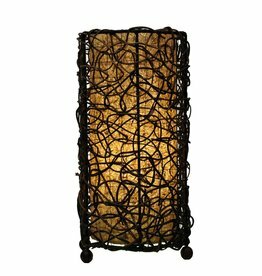 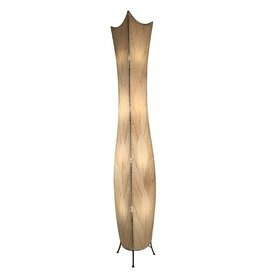 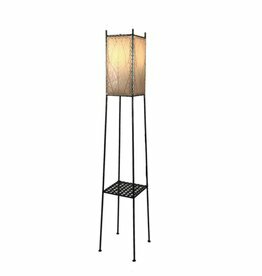 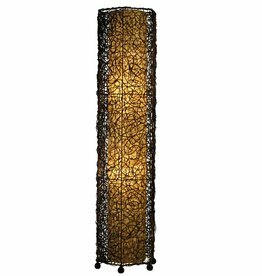 Lamp made with vines and plant fiber. 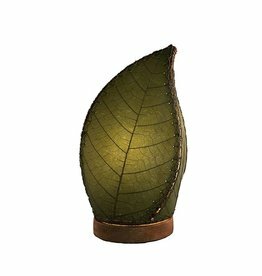 Nightlight made with real Cocoa leaves.